Matta rice is high in fibre, has a wonderful array of nutrients, and possesses properties that help control blood lipids, and blood sugar levels. 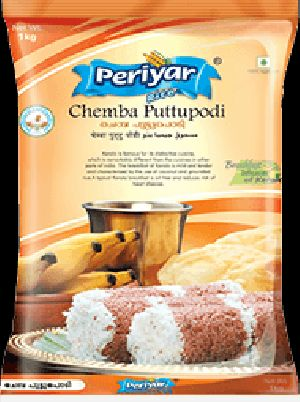 This is the main ingredient in the Chemba Puttu Podi of PERIYAR FOOD PRODUCTS. With a completely different taste, this ideal breakfast offers a totally different setting at your dining table.